A list of common causes resulting in sleep loss are enumerated below. Shift work – People who work shifts, regularly disrupt their sleep-wake cycle. In addition, frequent travelers and airline crews also tend to have erratic sleeping patterns. Restless leg syndrome – This is a neurological condition where a person has an uncomfortable sensation of needing to move his or her legs. As a result, the person’s sleep is disturbed during the night. Also, patients with restless leg syndrome typically experience worse symptoms in the transition from wake to sleep. As a result, falling asleep and staying asleep is difficult. Most of all, an estimated 10 percent of the population has restless leg syndrome. Some drugs used to treat disorders such as epilepsy or Attention Deficit Hyperactivity Disorder (ADHD) affects sleep. By the same token, drugs taken for the common cold, nasal allergies, high blood pressure, heart disease, thyroid disease, birth control, asthma, and depression can affect sleep. Obstructive sleep apnea causes partial or complete obstruction of the airway during sleep. As a result, breathing pauses and oxygen levels drop. And, this causes a person to wake up briefly but repeatedly throughout the night. In conclusion, many of these causes may be beyond your control. 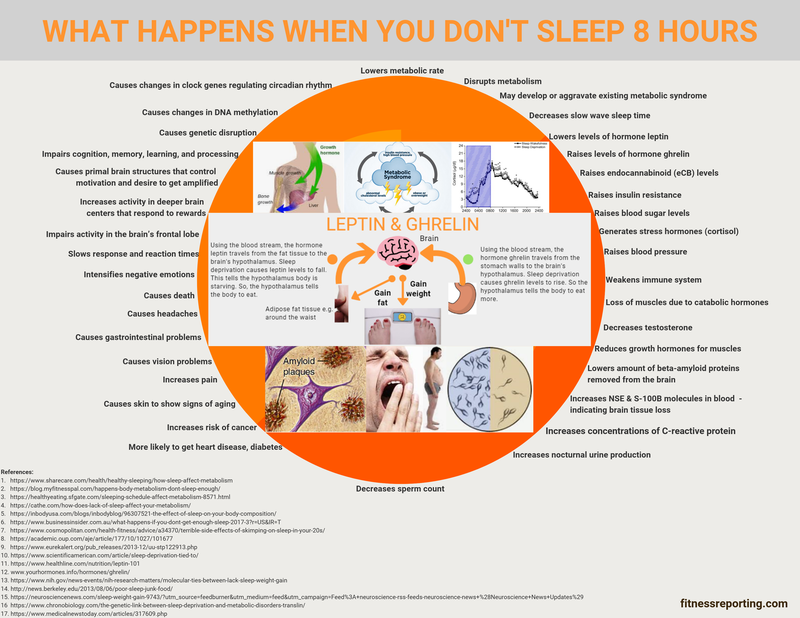 However, the sleep loss they cause has adverse effects on your health (see infographic) requiring you to take remedial action.